I like the SW Retro Style #1689 sunglasses. I like the SW Rimless Style #6021. 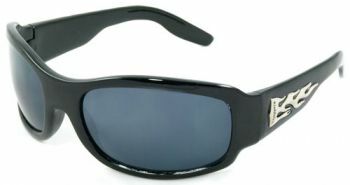 I’d choose SW Polarized Style #27. I’d pick the SW Aviator Style #500. Please enter me to win the sunglasses! I’d choose the SW Fashion Style #241.